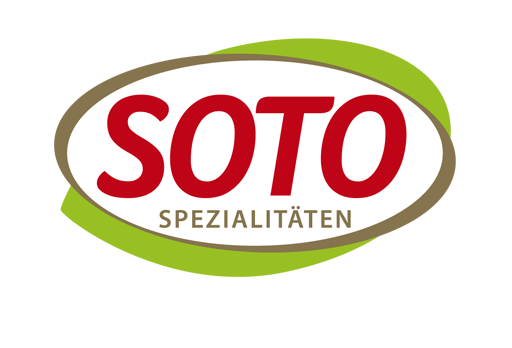 Discover the particular features of SOTO vegetarian specialities from controlled ecological sources. 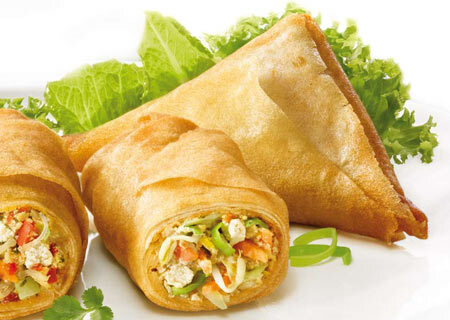 Deliciously crispy, hand-filled and rolled spring rolls and fine batter products with a variety of fillings. 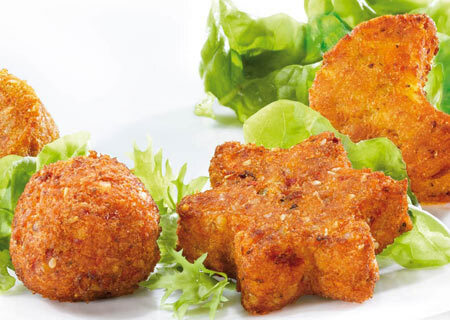 Popular and healthy snacks in pretty shapes: stars, circles, sticks and balls. 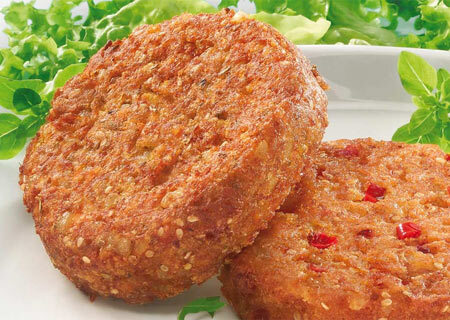 Ideal for eating warm or cold and popular among adults and children alike.